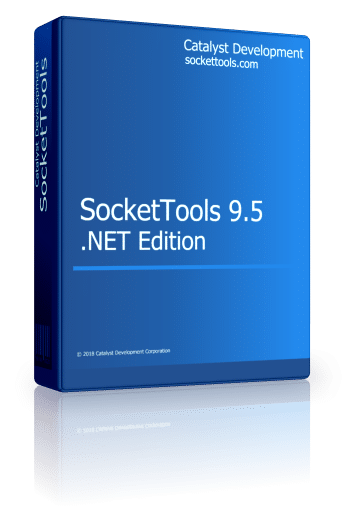 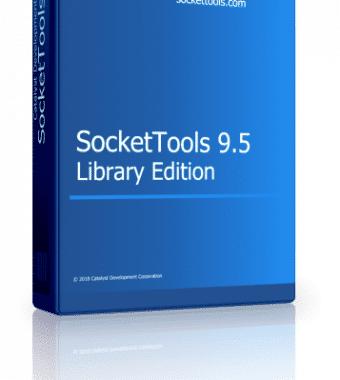 The SocketTools 9.5 .NET Edition includes managed .NET classes, technical reference documentation and examples. 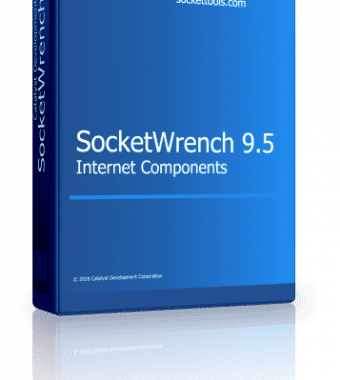 This product is licensed per developer, with unlimited component redistribution and free technical support. 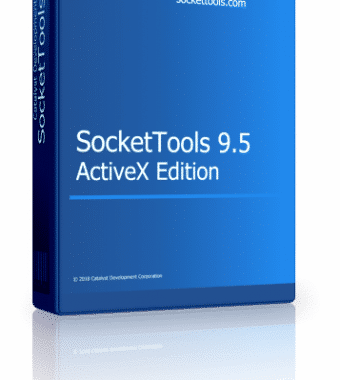 Please select a support option for this product.